You will enjoy the lifestyle Briarwood has to offer even if you are not a golfer. Large windows make this ranch style home light and bright. 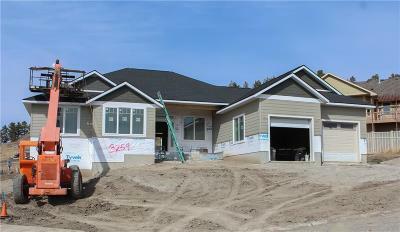 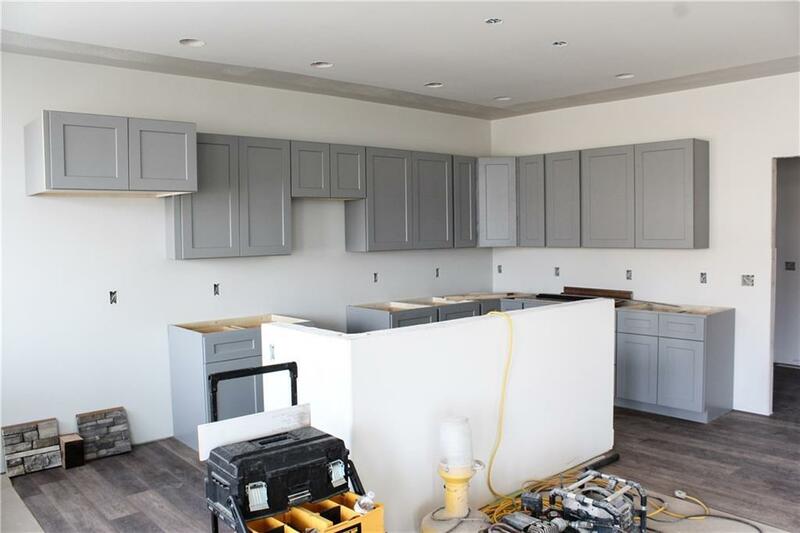 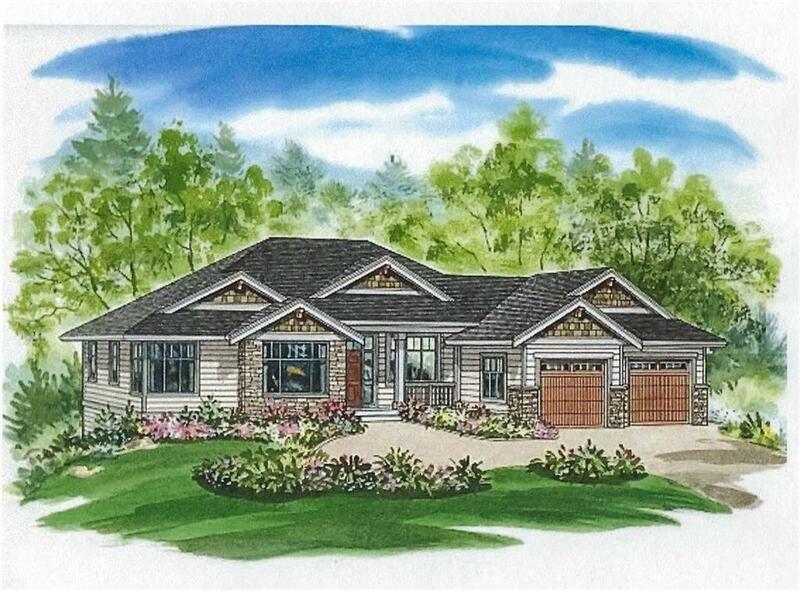 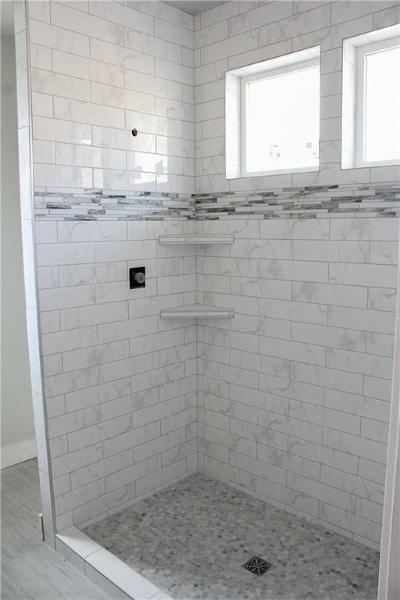 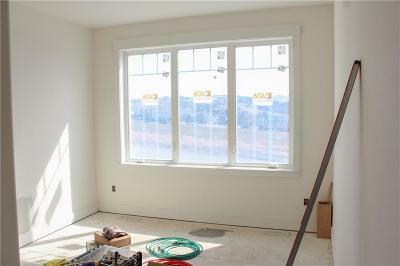 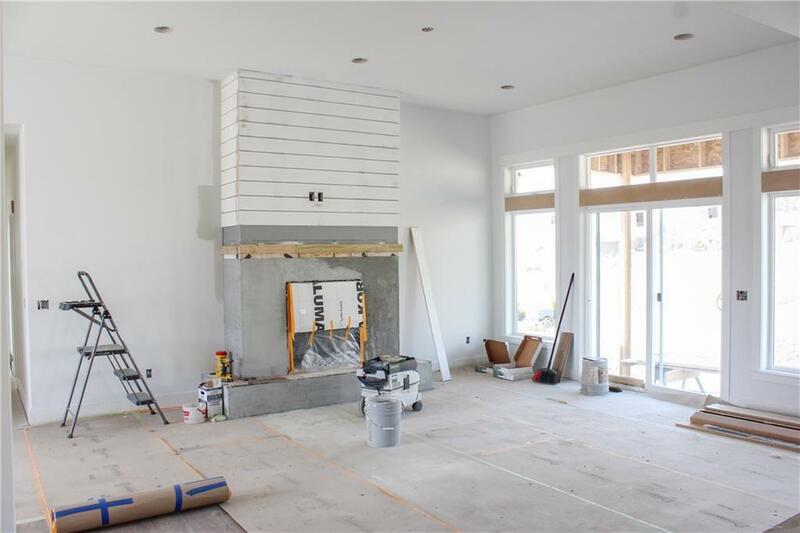 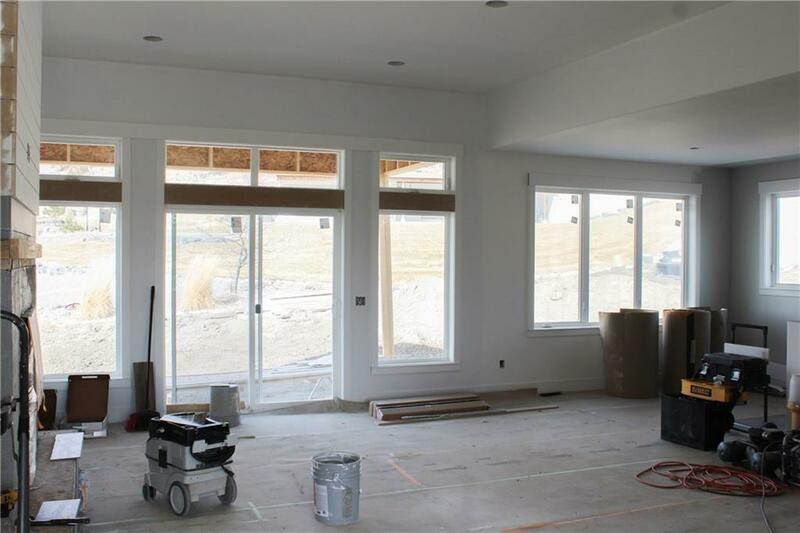 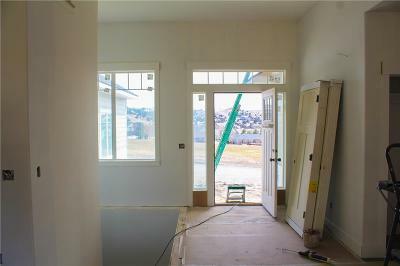 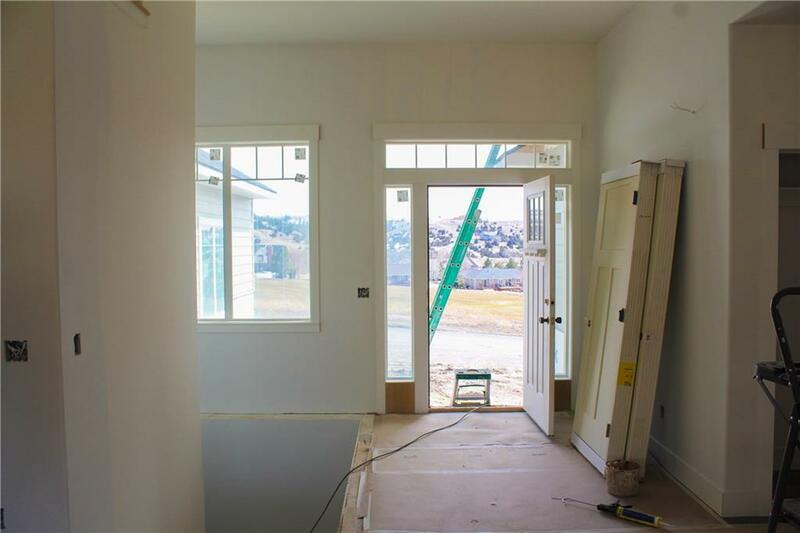 Home features an open floor plan, 9' ceilings, gas fireplace, 3 main floor bedroom, main floor utility room, covered back deck, and is nearing completion. Unfinished basement is waiting for your finishing touches, or have the builder finish to your liking. 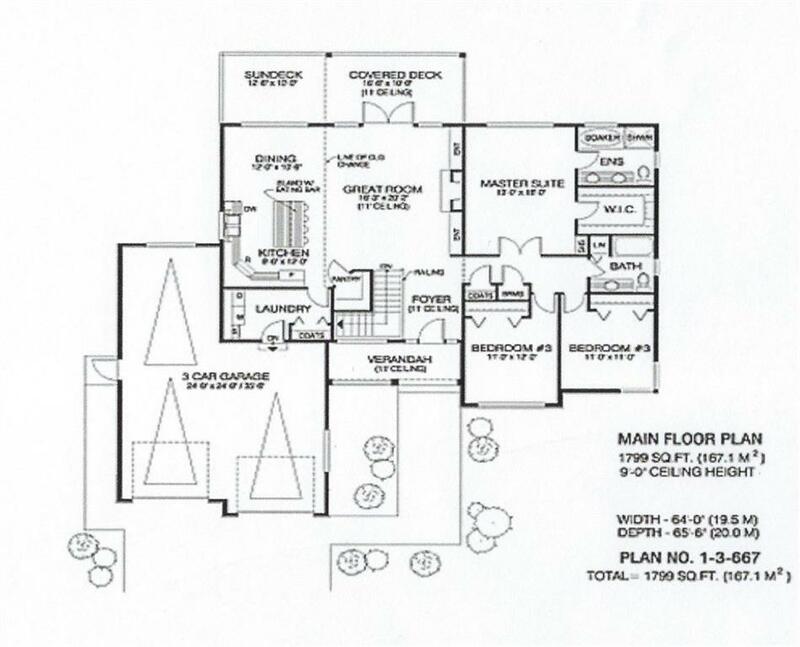 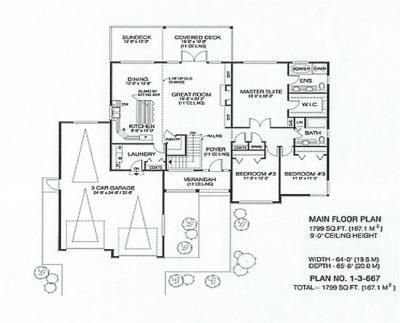 More lots and floor plans available to build your custom home. Anticipate May 1 completion.